Secondary education is a very important step in students’ lives, especially when it comes to making decisions on the career they envision for their future. Career Day is an event that is held at many high schools throughout the country in an effort to familiarize students with the many professions available. Friday February 8th was the final day of San Pedro High School’s (SPHS) Career week. For one week, different workers from the community visited second and fourth form classes to give them an insight on the job market, and the various fields of work available. Second year students were especially spotlighted as they are at the cusp of deciding on the courses they will take for their final two years of high school. Students of SPHS can choose academic (science), business or general studies. As for the seniors, they have the hard task of deciding whether to further their studies or join the work force. On the said date, students went to school dressed for their dream career, and throughout the afternoon they got the opportunity to view presentations on different workers as prepared by their peers. 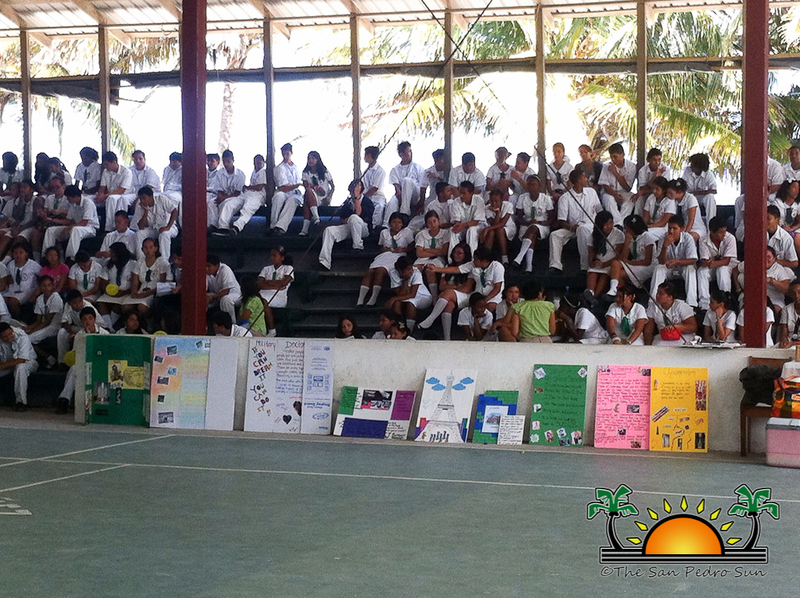 The school also arranged for guest speakers to give speeches to the kids on the different sectors of the work field. 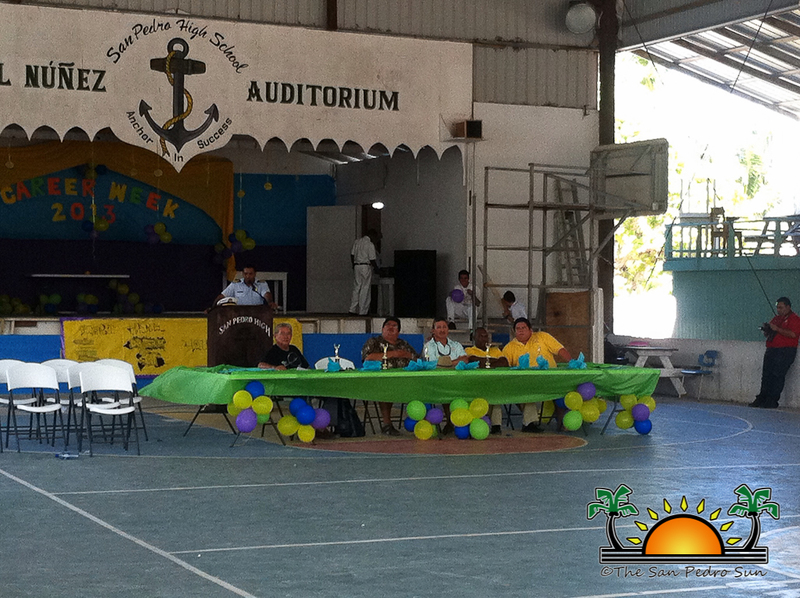 Present at the event was William Neal, Angel Nuñez, Milo Paz, Counselor Kenrick Brackett, Mayor Daniel Guerrero, Deputy Mayor Severo Guerrero Jr. and Commander Elton Bennett of the Belize Coast Guard. 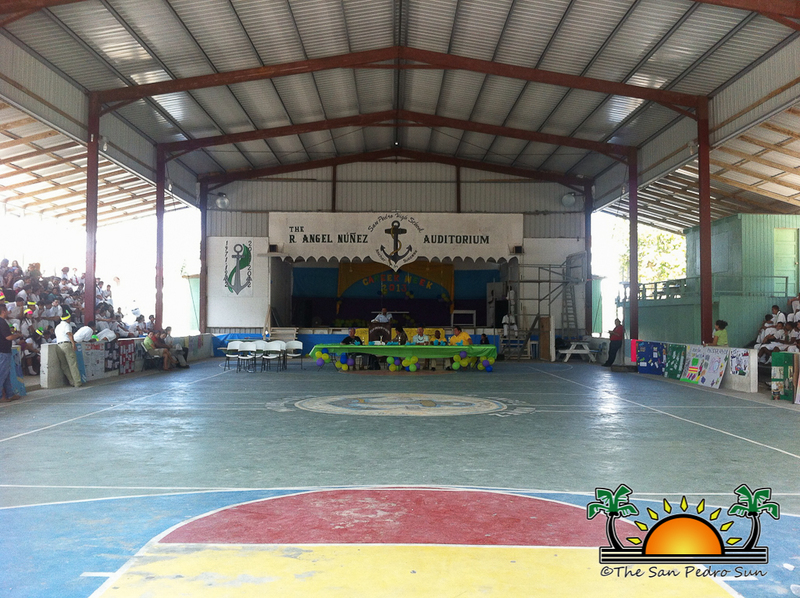 All the events were held at the Angel Nunez Auditorium, where Mayor Daniel Guerrero spoke to the students on the importance of the work force, and how the island’s main source of income - tourism - influences our island. 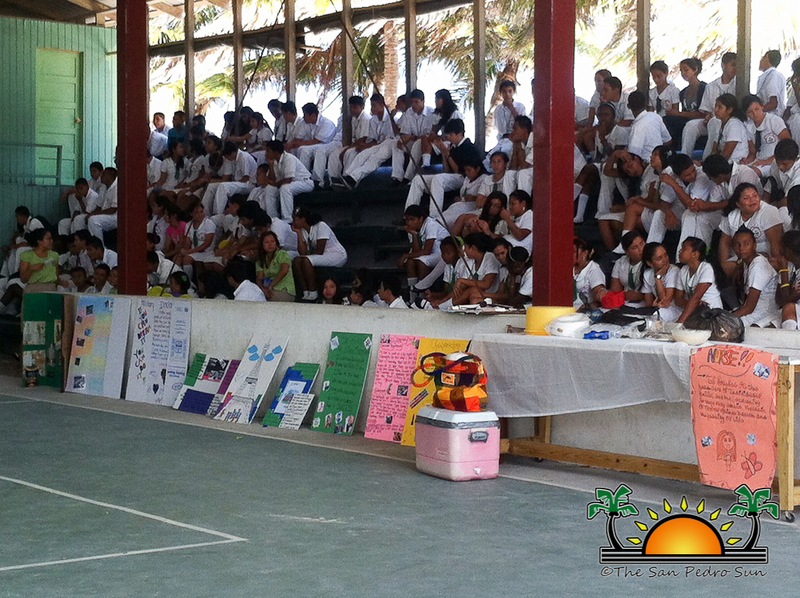 According to the SPHS administration, Career Week served its purpose in making students aware of the different job opportunities on the island, and their various responsibilities. For the students, it was fun way to learn about their dream jobs; and for those who don’t have an idea of what they want to be yet, they were able to familiarize themselves with the market. The administrators wish to thank those who came out to speak and encourage students for Career Week.